Service is great here; the staff is always friendly and smiling and quick. Although I did notice something odd; they only hire really attractive women and they all smile at everyone. I suspect that management has some weird rule where if they make eye contact they are forced to smile. I will be investigating this matter and plan to get to the bottom of this mystery. There are few options for vegetarians; both plates mentioned in the food section have ham in them. You may have to piece together something from the menu like fruit cups, yogurt and croissants, although this could add up to a few extra dollars. Although if you’re vegan you may find it hard since your options decrease considerably except for the fruit cup. The terrace is to die for, and on a summer day it’s really breathtaking. Prices are fair, portions are not enormous but most appetites will be satisfied. Don’t miss out on the croissants. It should also be noted that washrooms are smallish, with only one stall. Hi. I am going to check it, since I saw a comment in another site regarding \”La Croissanterie Figaro\”. Someone related to who makes chocolate orange. Thanks anyway. Hello. 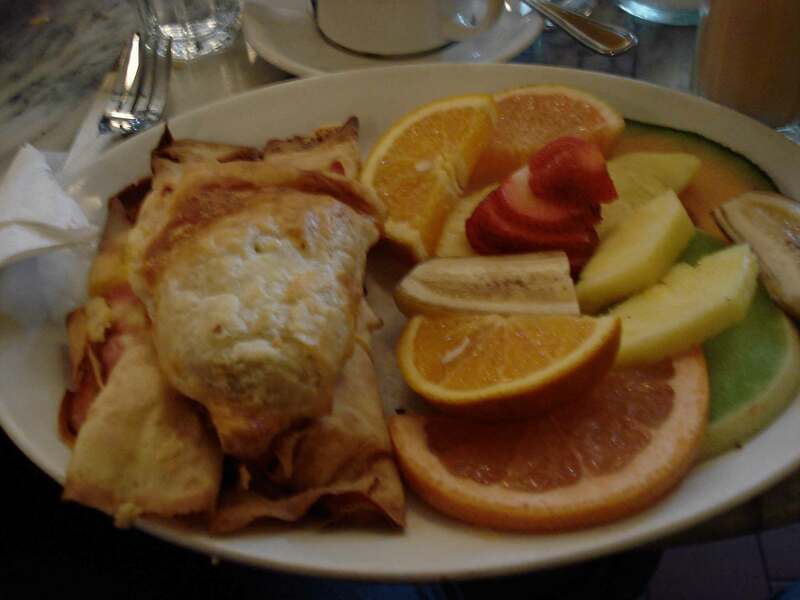 Not totally agree with you, but you just gave me an idea for a new eBook regarding \”La Croissanterie Figaro\”. It is related to industrial chocolate machinery. Thanks. You have got to be kidding! This place serve the most stale baked goods, including croissants! If they did not have that amazing terrace, they would have gone out of business many years ago…the food is absolutely horrid, and the service is terrible! 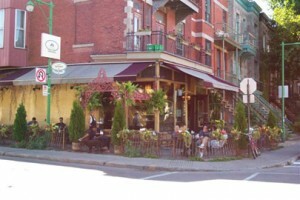 You can get amazing, top notch breakfast/brunch in Montreal anywhere else but at Figaro’s…it is just pretty cafe…that’s all!